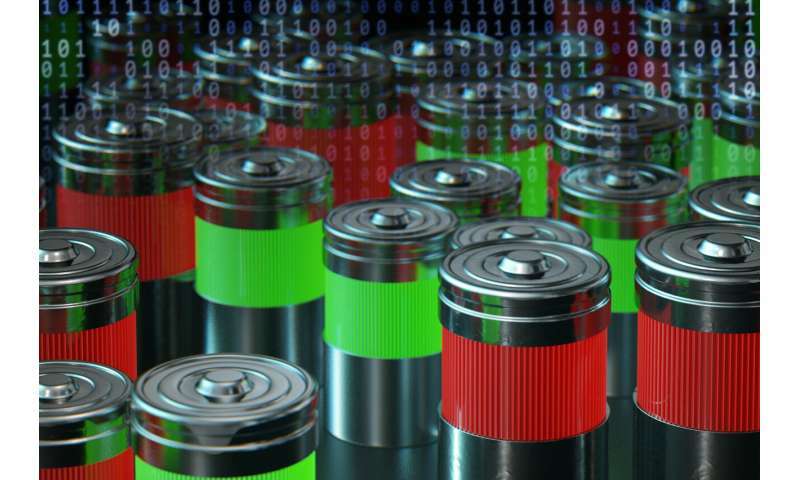 Published March 25 in Nature Energy, this machine learning method could accelerate research and development of new battery designs and reduce the time and cost of production, among other applications. The researchers have made the dataset - the largest of its kind—publicly available. "For all of the time and money that gets spent on battery development, progress is still measured in decades," said study co-author Patrick Herring, a scientist at the Toyota Research Institute. "In this work, we are reducing one of the most time-consuming steps—battery testing—by an order of magnitude." The new method has many potential applications, Attia said. For example, it can shorten the time for validating new types of batteries, which is especially important given rapid advances in materials. With the sorting technique, electric vehicle batteries determined to have short lifespans—too short for cars—could be used instead to power street lights or back up data centers. Recyclers could find cells from used EV battery packs with enough capacity left for a second life.